In the UK, approximately 2.9 million people are affected by the condition. There are also thought to be around 850,000 people with undiagnosed diabetes (NHS Choices). If left untreated, it can cause many health problems. Large amounts of glucose can damage blood vessels, nerves and organs. Nerve damage can lead to sensory neuropathy (loss or limited feeling in the foot). A podiatrist will check a patient's foot for sensation at each visit. Blood vessel damage will reduce the amount of blood getting to the end of the foot, which can increase healing times and reduce the body's ability to fight off infections when a cut or damage has occurred to the leg or foot. 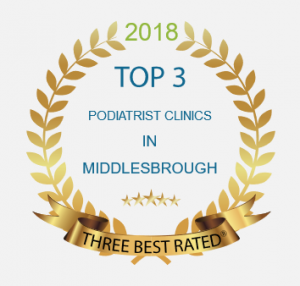 It is recommended people with diabetes have their feet cared for by a qualified podiatrist, ensuring the nails are cut correctly, with no sharp edges to cause trauma to the other toes or the legs by scratching. 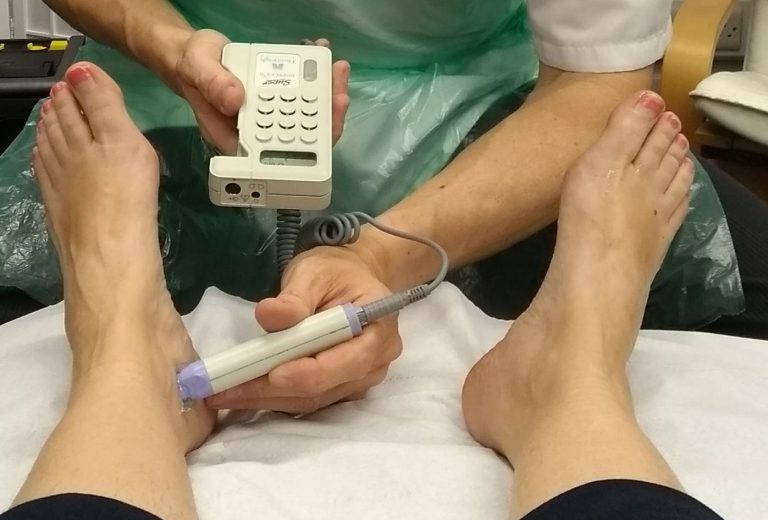 Monitoring the quality of the blood flow to the feet is of vital importance, and is done with a device called a pedal doppler, very similar to an ultrasound device used to listen to an unborn child whilst still inside the mother. Most people are surprised when they find out they have a pulse in their feel. 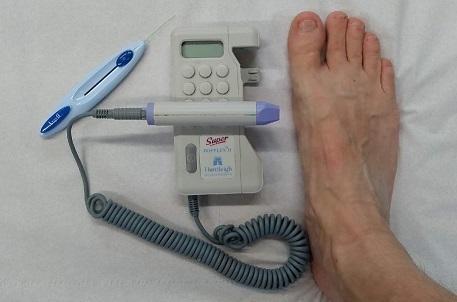 Podiatrists get very concerned when patients have no pulses in their feet! Make sure your podiatrist is registered with the Health and Carers Professions Council. Check at http://www.hpc-uk.org/. All good podiatrists will be happy to let you know their HCPC registration number. My registration number is CH32731.